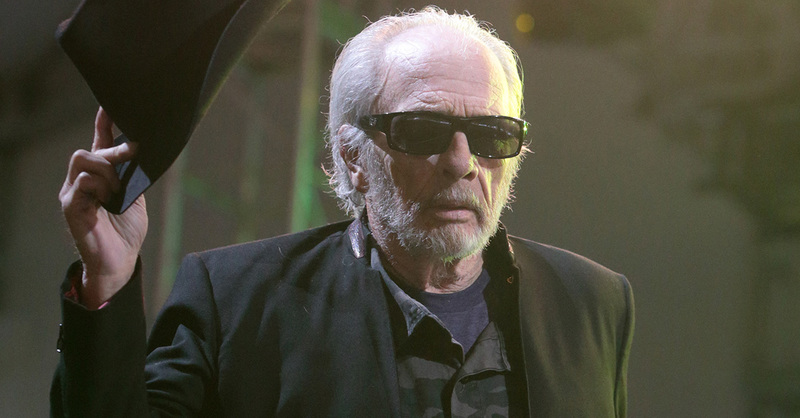 Merle Haggard passed away today. Merle Haggard, who over six decades composed and performed one of the greatest repertoires in country music, capturing the American condition with his stories of the poor, the lost, the working class, heartbroken and hard-living, died at his home in California, his spokeswoman Tresa Redburn confirmed. He died today, his 79th birthday. Memories and drinks don’t mix too well. By the 1970s, Haggard was aligned with the growing outlaw country movement, and he continued to release successful albums through the 1990s and into the 2000s. In 1994, he was inducted into the Country Music Hall of Fame. In 1997, he was inducted into the Oklahoma Music Hall of Fame.